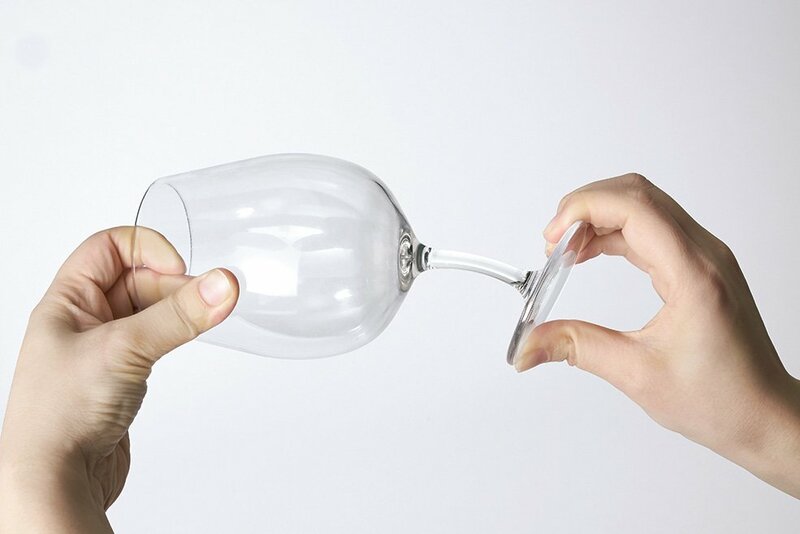 Comfortably enjoy this unbreakable glass. What would depressed and thus dividing the glass. 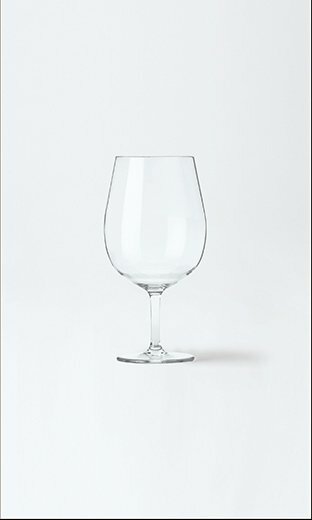 Still I want to enjoy with your favorite glass. 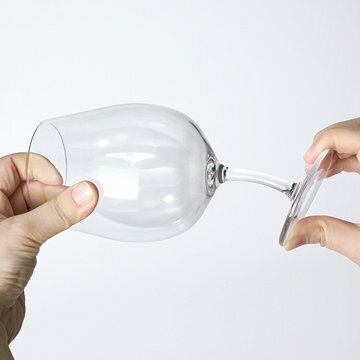 In cracking wine glass not stuck to the beautiful shape and thickness, even fun time where more freely. 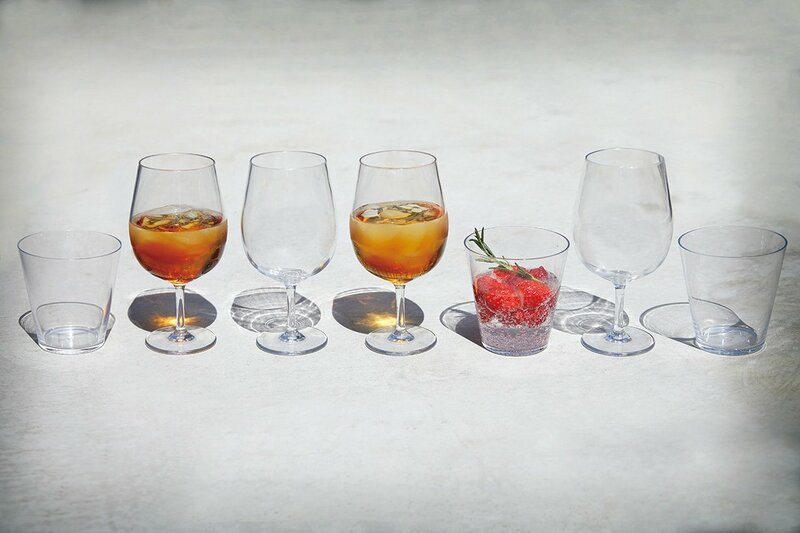 Light and durable, Toraitan (PCT resin) with a beautiful sense of transparency is the material of friendly BPA-free to the environment. A beautiful shaped wine glass that does not crack, to freely enjoy your fun times. Light and durable, Toraitan (PCT resin) with a beautiful transparent feeling. The material is BPA-free and environment friendly.